Last January, the Minister of Tourism Rania A. Al-Mashat posted a photo on Instagram with Jeremy Jauncey, the man behind Beautiful Destinations, and the accompanying statement revealed that the two met in light of the World Travel Market that was held in London In November of last year. If you don’t know Beautiful Destinations is one of the leading social media accounts world wide that covers travel and leisure. Both public figures discussed a potential partnership, and Al-Mashat encouraged the world-renowned traveler to visit Egypt; an invitation he eagerly accepted. In her statement, she further added that the Beautiful Destinations content creation team will be visiting Cairo, capturing its beauty and sharing it with the outside world. The tour is in line with the #PeopleToPeople and #GEM2020 Ministry of Tourism’s latest vision to help bring Egypt to the spotlight and empower travelers to pay the ancient country a visit. 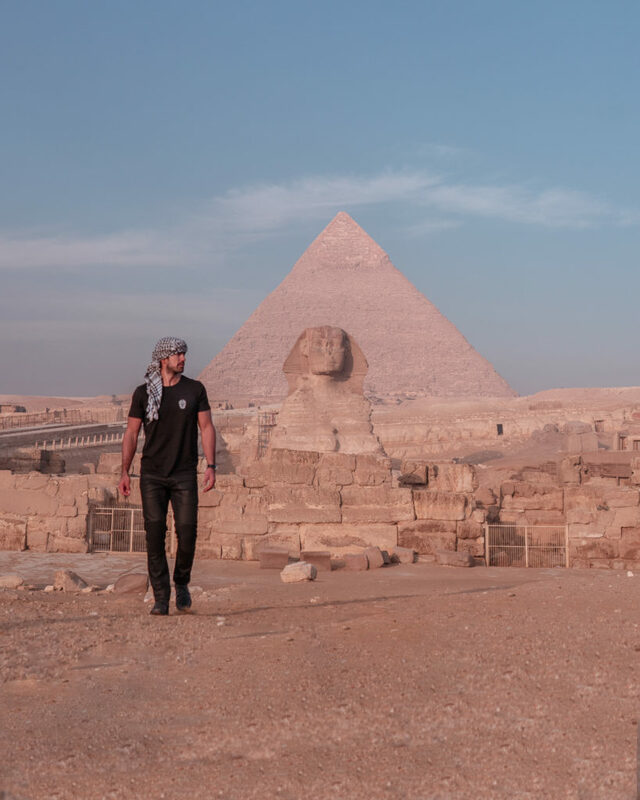 Two days ago, Jeremy Jauncey, the Founder and CEO of Beautiful Destinations landed in Egypt, and in cooperation with Experience Egypt and the Ministry of Tourism, his content creation team is touring Cairo and celebrating its people, culture, and undiscovered treasures. Beautiful Destinations is also collaborating with Visit Egypt and its content creation team which are helping show Jeremy and his crew the true beauty behind Egypt. For a recap of the visit so far, here is our collection of the stories Jeremy has posted so far on Instagram. 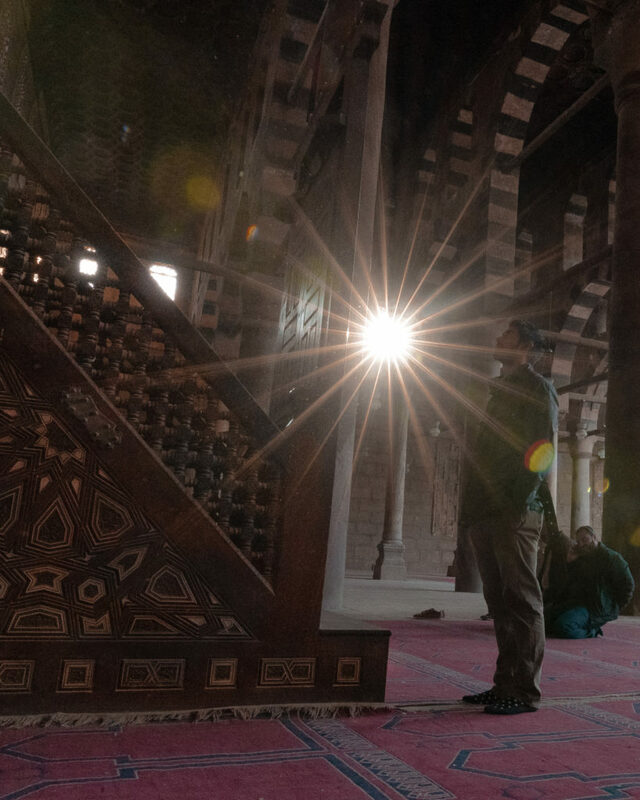 Ahmed Wahba and Aly Salama, the co-founders of Visit Egypt, have given us a behind-the-scenes look at what’s going on with Jeremy and BD in Egypt; together, they visited the Pyramids, Mosques, took a Felouka ride, and even visited the renowned El Prince in Imbaba district. 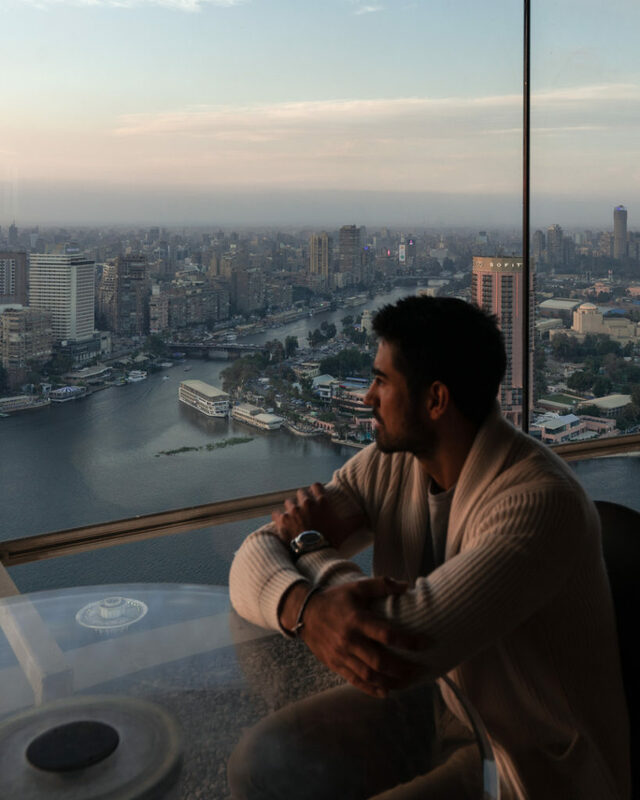 Wahba has been spending some quality time with BD crew and Jeremy and has told us that they were amazed by what Egypt had to offer, and that they loved it. Here are some of the exclusive pictures that have been shared with us, and we assure you will not find them any where else. WE SAID THIS: We hope Jeremy and the Beautiful Destinations team see the true beauty of Egypt and that this won’t be the last time we hear of them.